Castlepalooza Festival has announced that it will be "taking a break"
They had a very good run. The organisers behind the Castlepalooza music festival have announced their plans to go on hiatus and "reimagine" the festival before making a comeback. A short statement on the Castlepalooza official Facebook page read: "Castlepalooza is taking a break. We are taking the time out to create a completely new spin on the music festival formula and will be back with a reimagined Castlepalooza. "Thanks to everyone who has supported us over the last 13 years. Watch this space for Castlepalooza updates and have a great Summer!" 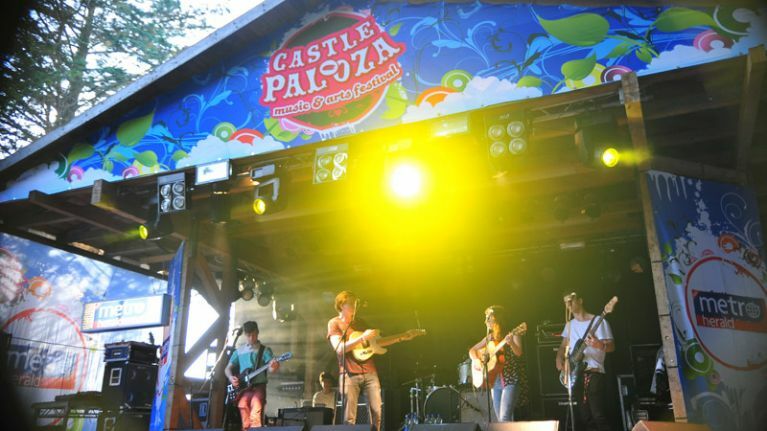 Castlepalooza has been a staple of the Irish festival circuit since 2006 — held in Charleville Castle at Tullamore in Co. Offaly. Over the years, the Electric Picnic-lite festival welcomed some killer acts, such as Jurassic 5, Mystery Jets, Republic of Loose, Fionn Regan, Sister Sledge and Fight Like Apes. We can't wait until they make their comeback and show us all what's next in store for Castlepalooza.